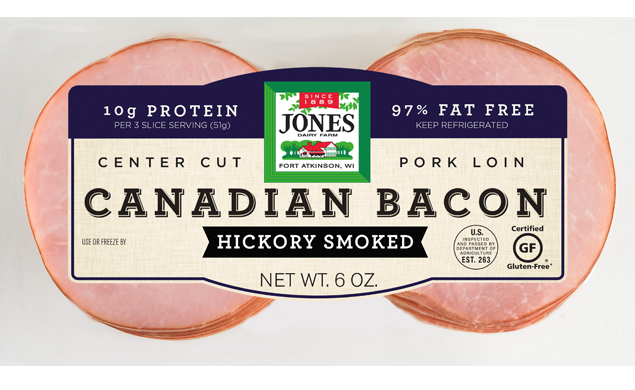 Jones Canadian Bacon, tons of natural hickory smoked flavor, 10g of lean protein. 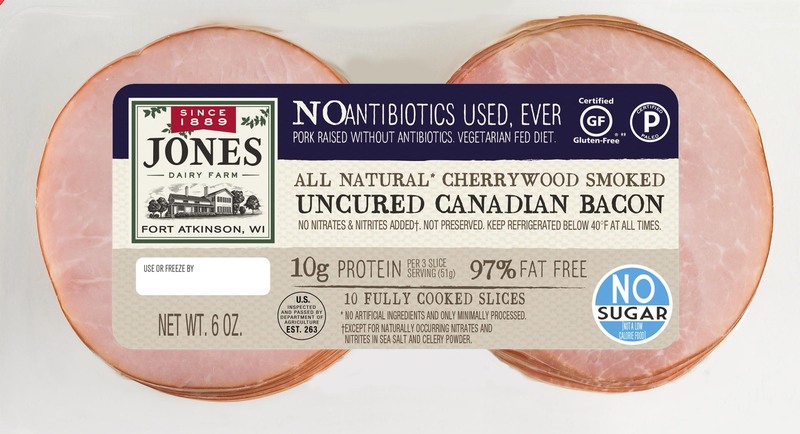 Our naturally smoked Canadian Bacon slices are made with no preservatives or MSG. Like our other gluten-free bacon products, they’re smoked with real hickory chips for a rich and satisfying flavor that’s sure to make every dish better. 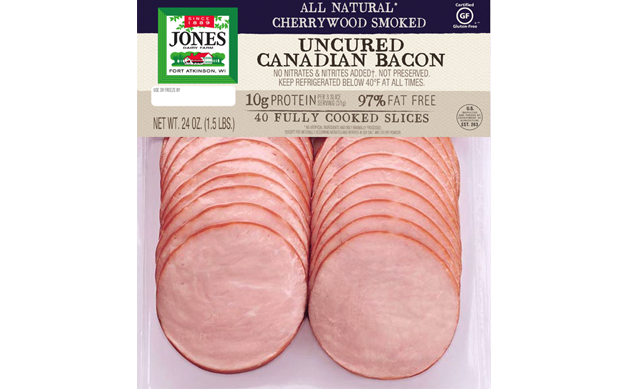 It’s no wonder they’re the top selling Canadian Bacon in the country. 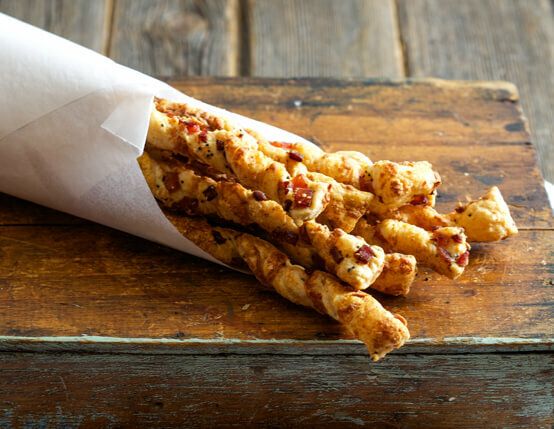 These savory Canadian Bacon Cheese Straws are great for entertaining.